In the spirit of Piri Thomas’s Down These Mean Streets and Maya Angelou’s I Know Why the Caged Bird Sings, writer and activist Kevin Powell’s memoir—“illuminating…an education for us all” (USA TODAY)—vividly recounts the horrific poverty of his youth and his struggles to overcome a legacy of anger, violence, and self-hatred. When Kevin Powell was three, he discovered the volatile nature of his world: a place of pain, poverty, violence, fire, rats, roaches, and a fear that would haunt him for years; but also moments of joy, transcendence, and belonging. By the time he graduated from high school, something his single mother and his grandparents did not do, Powell had survived abuse, abandonment by his father, debilitating low self-esteem, a police beating, and years of constant relocation—from school to school, neighborhood to neighborhood. He was left feeling isolated, wondering if his life had any value, and doubting that he would survive to see old age. 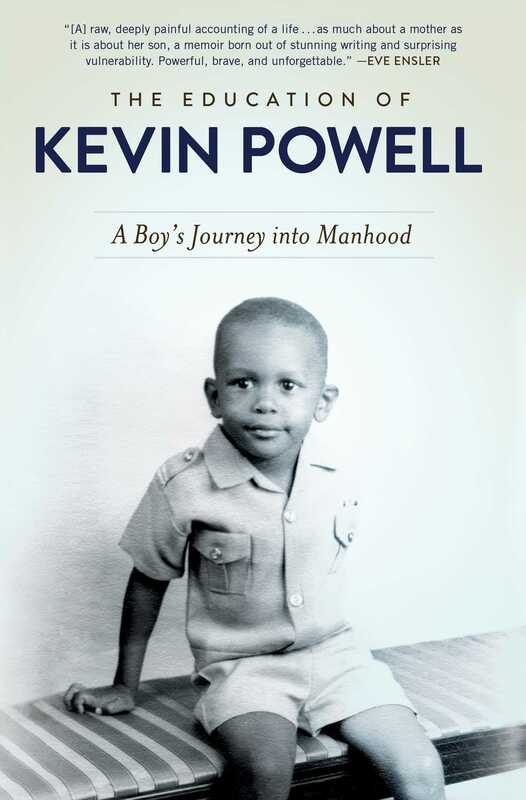 In this unflinchingly honest autobiography, Kevin Powell reflects on his tumultuous, turbulent passage from child to man. He revisits the path that led him to become a successful writer, public speaker, activist, and cast member on the influential first season of MTV’s The Real World. He also recalls the terrible lows he endured of depression, thoughts of suicide, alcoholism, bankruptcy, doomed relationships, failed political campaigns, and the soul-shattering murder of Tupac Shakur. Time and again, Powell harks back to lessons his mother taught him as a little boy: never stop learning, never stop telling the truth, always strive to be a better man, do what is right. Written with urgency and insight by one of the most gifted voices of our times, The Education of Kevin Powell is a powerful chronicle of healing and growth, survival and redemption. Ultimately, Kevin Powell’s journey is our journey, too. 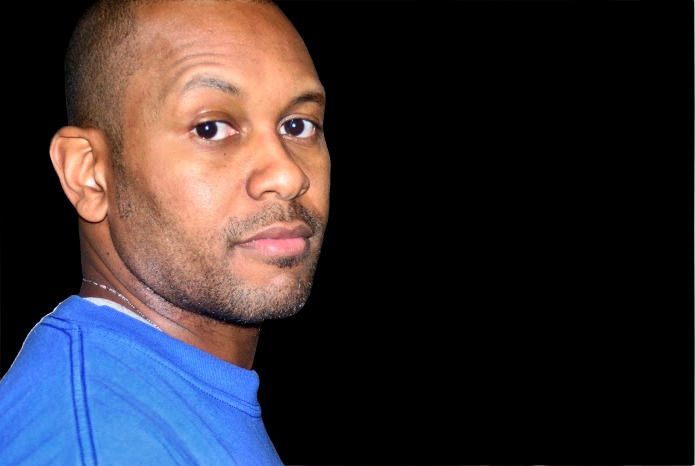 Kevin Powell is the author of thirteen books, including his autobiography, The Education of Kevin Powell: A Boy’s Journey into Manhood. He lives with his wife Jinah Parker, the dancer, choreographer, and playwright, in Brooklyn, New York. "As acharismatic speaker, leader, and a very good writer, Kevin Powell has thecourage...to be fully human, and this will bring the deepest revolution ofall."